Why food intolerance testing? 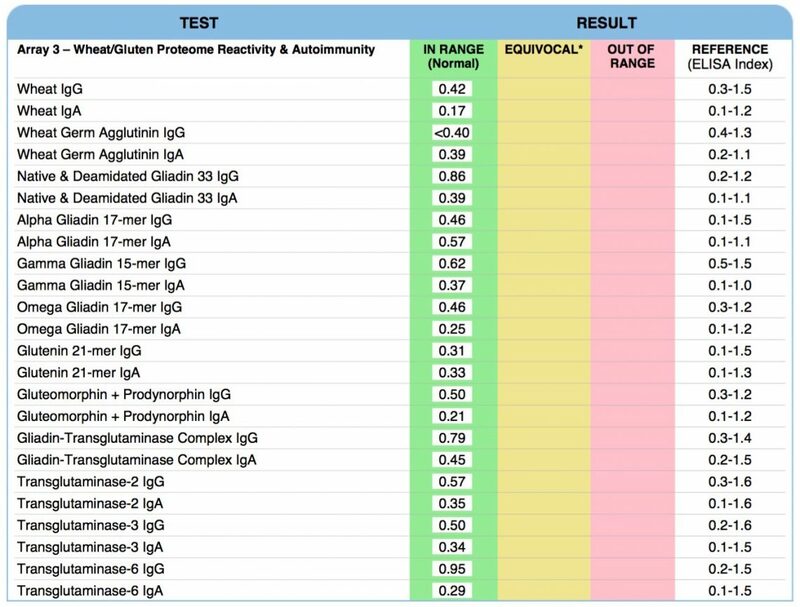 The importance of detecting food intolerance is about food immune reactivity and possibly autoimmunity. The bottom line of testing is just that when we make specific antibodies against dietary components, that is an indication of failure of immunological tolerance and possible autoimmune reactivities. When our immune tolerance mechanism fails and is not able not to react to the food that we consume on a daily basis we are at risk of developing chronic inflammatory disorders by consuming these foods. At Holistic Specialists we use the latest evidence-based methods to identify hidden food intolerance. How do you test for these in clinical practice? What’s reliable? There are, unfortunately, a lot of methods out there that are not evidence based, that have never been confirmed to be valid and reproducible in the peer-reviewed scientific literature. Food intolerance testing are good for detecting food like gluten and dairy products, eggs, other proteins as well as other foods. After testing we teach our patients how to use those results to improve their health removing temporarily or sometime forever the reactive foods to reduce inflammation and help help reverse chronic disorders.